HSA adoption is predicted to skyrocket, dethroning FSAs as the most popular health benefit account type. Here's how you can encourage growth. 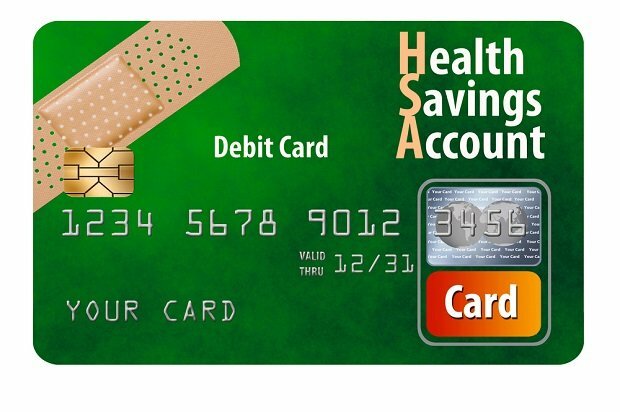 Since their inception in 2003, Health Savings Accounts (HSAs) have seen consistent year-over-year growth.